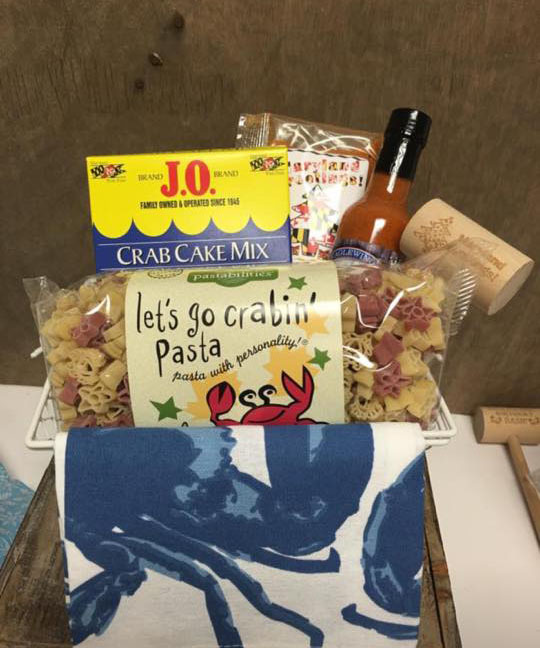 Blue Crab Gifts Ideas Galore! | J.O. 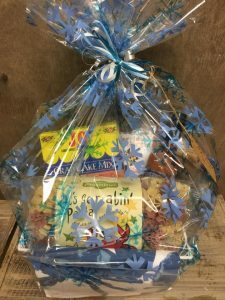 Spice Company Inc.
Blue Crab Gifts Ideas Galore! Last year we ran a campaign “The secret is out!” because word-of-mouth advertising was really hitting its stride! 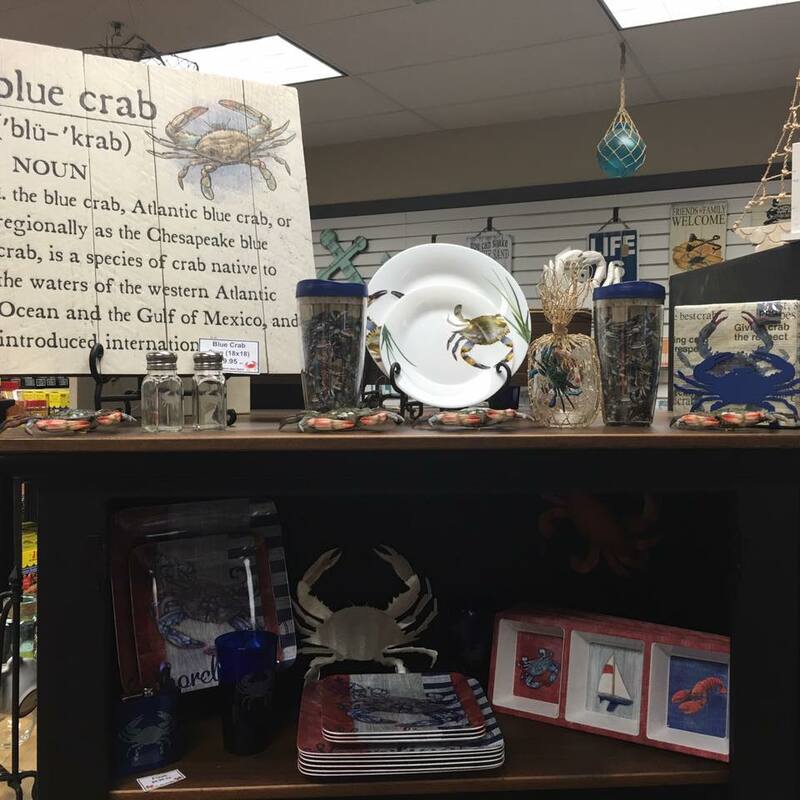 Our retail store, opened in 2104, was getting busier by the day, the personal customization of cutting boards, glasses, labels, mallets and more was at an all time high and J.O. was celebrating over 70 years as a family business! For 2017, expect more of the same! The 3rd and 4th generations are running the successful business and there are blue crab gift ideas galore! Blue crab gift ideas available at your fingertips! 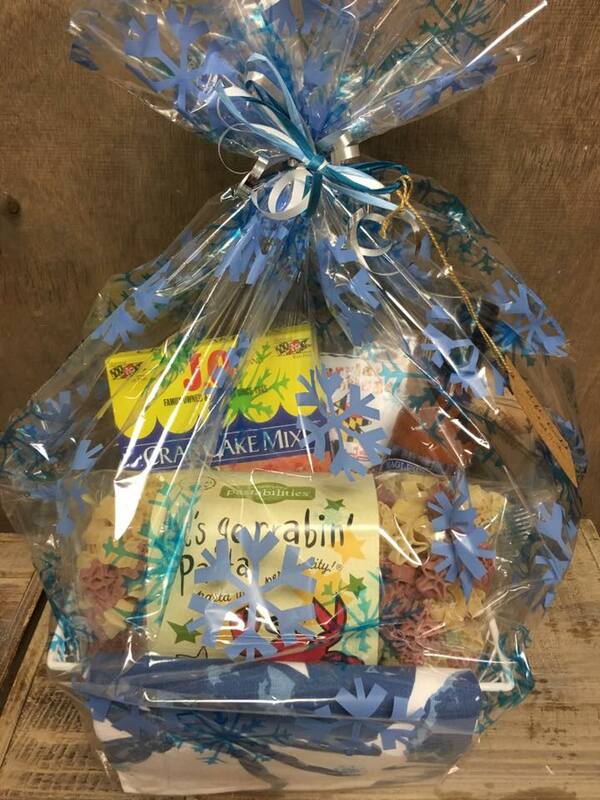 Need a gift in a hurry? We can do it. Think J.O. when you need a gift! This entry was posted in J.O. Spice is NICE!, Wedding favors!. Bookmark the permalink. ← Just ask for it!